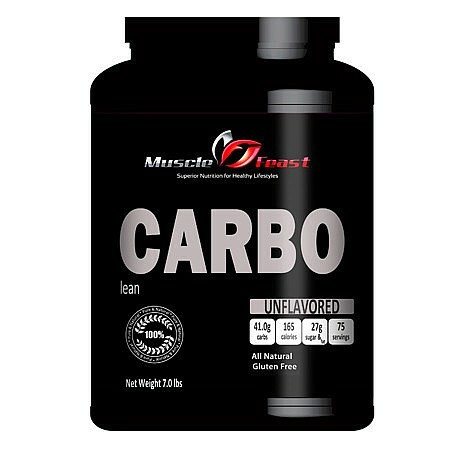 Specifically created for those that need the added carbohydrates during and after your workouts. A perfect blend of three different carbohydrates. These carbs are ideal for taking post workout or for taking additional carbs when extra energy is needed for weight gain or endurance while exercising. The fine white powder has a bland taste and mixes very well with different types of liquids. The product contains no fat and provides virtually instant fuel for your body. No Artificial Sweeteners or flavores: This product only contains purest maltodextrin (DE 15), waxy maize, and dextrose available. All of the ingredients in this product are derived from corn grown in the United States. This product contains no artificial sweeteners or flavors of any kind.